CINCINNATI WEDDING PHOTOGRAPHER CAPTURES ERIN AND RYAN’S WEDDING AT THE CENTER We are now here in Cincinnati, Ohio enjoying the beautiful city and its architecture and getting ready for the BIG day for Erin and Ryan. They are going to get married at The Center in the heart of downtown Cincinnati. 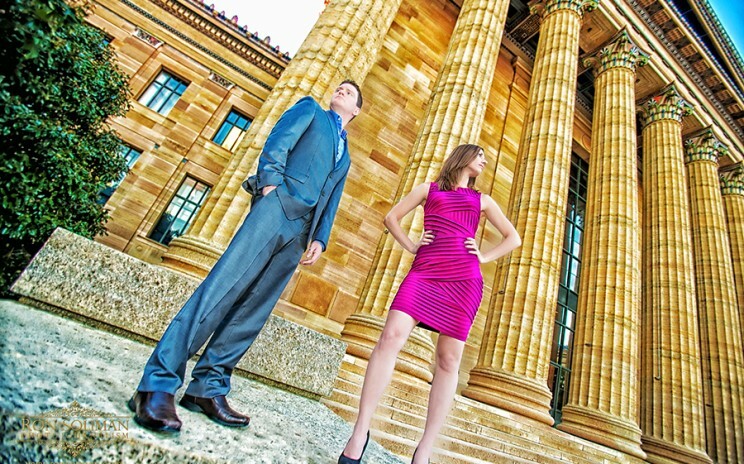 Erin and Ryan currently resides in Philadelphia where we also shot their engagement session last fall. Check out how much fun we had at the Philadelphia Art Museum. TOP KNOT INTERNATIONAL COMPETITION 2013 WINNER! 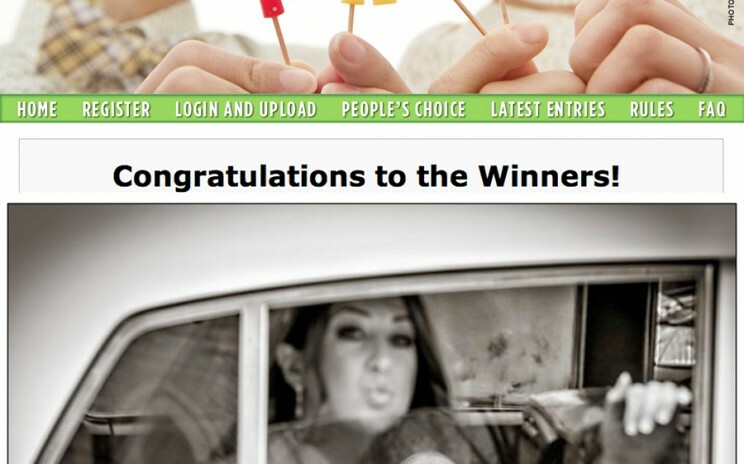 This was totally a shock to me…I thought we did not make it, but we are so happy to find out that we are the PEOPLE’S CHOICE AWARD for the Photo District News’ Top Knot International Competition for 2013. For me this is a BIG deal, especially competing with thousands of great photographers around the world. Special thanks to Jacqueline for letting me capture this moment at her wedding. And a million THANKS to all who helped us gain votes! GL1 HOTLIGHT PAGE FEATURE Did not get a chance to post this when it first came out, but I just want to write about how thrilled I am for having some of my images featured on the new GL1 Hotlight’s page. So happy to be one of the photographers to test this amazing tool before it even went out on the market. Thanks to a good friend Brian Marcus, co-developer of the GL1, for the opportunity! 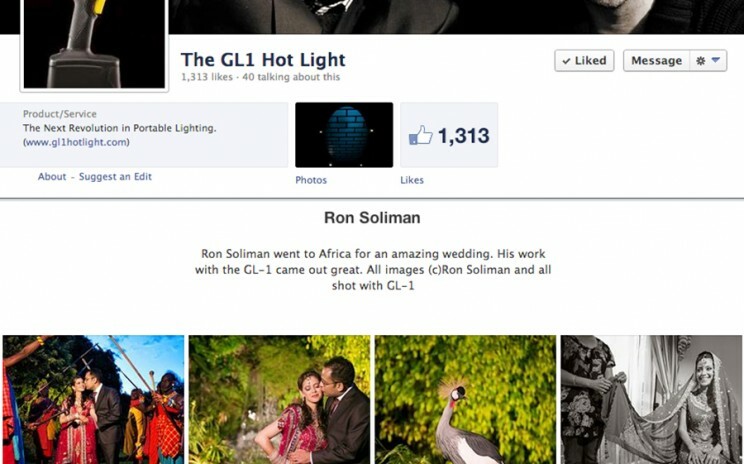 I say the GL1 Hotlight was a godsend when I needed a portable lighting to bring with me during my recent trip to Africa. It fits well in my luggage, and it’s very light to carry around. It’s perfect for any destination wedding photographer like me.